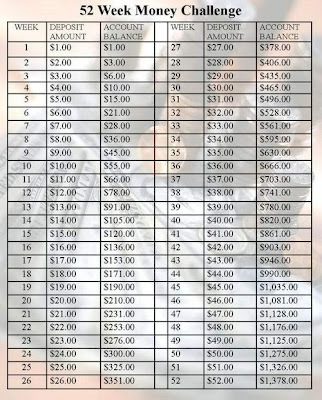 I loved the idea of the 52 week saving challenge when I first read about it over at Pinas for Good. I liked the concept of saving small amounts each week and then using the amount collected at the end of 52 weeks to buy something for yourself. The deal is to spend your stash at something undeniably non-essential and irresponsible, as your reward for being good and practical the whole year long (or at least that’s the rule I’m following for myself). It took me a week or two to kickstart my 52 week challenge because I was looking for the right motivation. 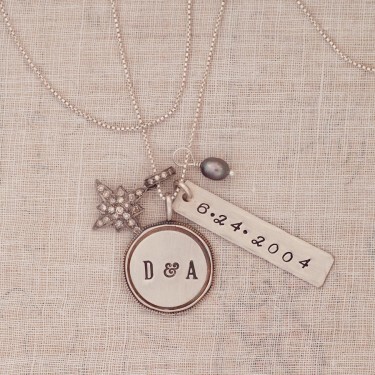 And I have finally found my motivation in a personalized necklace from Three Sisters Jewelry. Jennie of Marriage and Beyond has her own version of the challenge where she puts in Php50 increments weekly, giving her a cool Php68,900 at the end of 52 weeks. The thought of Php68,900 after 52 weeks is fantastic but I don’t know if I’ll be able to keep up with the weekly deposits, since from week 20 onwards the weekly deposit becomes Php1,000 with the deposits reaching a high of Php2,600 on the 52nd week. This is supposed to be a fun and easy way to score some shopping money for myself and I doubt if it will be as entertaining if I have to constantly move our budget around to come up with the weekly cash. On the other hand, The Frugal Find thinks that the challenge is silly since with the increasing weekly allotment, most people will likely just fall off the wagon. She calls this a mere band-aid solution to the more serious problem of not knowing how to budget. Personally, I’m treating the challenge as a Me Fund and not as an alternative to budgeting or investing. It’s just a way to get my grubby hands on a shiny trinket that I can well afford to buy at the moment but which I wouldn’t dream of getting because of such adult concerns like the mortgage, grocery budget etc. etc. etc. 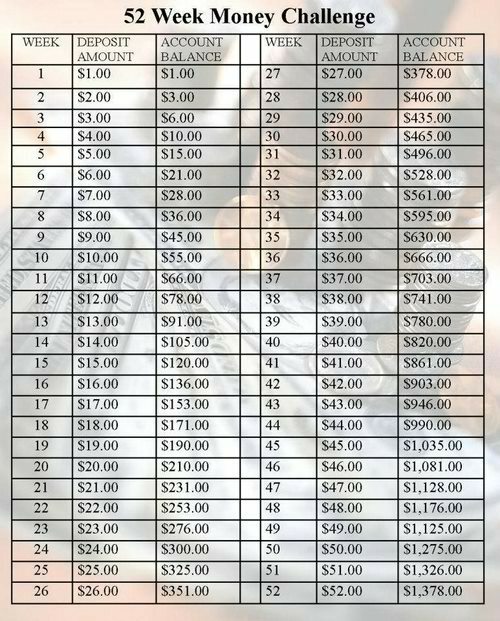 My 52 Week Money Challenge starts now. See you in a year my precious!! Hey, I'm glad you are in! Mine is going strong and I'll blog about it this end of August. A lot of people said that the challenge is easy and it'll get hard at it progresses coz of the compound interest, but I think it's ok coz that's why it's called "challenge" nga eh to "challenge" yourself. The website that I read also said you can reverse the challenge. You can save 52 pesos first then 51 and so on. I don't know you yet what to buy, but maybe I'll treat myself with a nice massage! We will see! Oohhh I want to try this!!! Go, go, go! And do share what goal you have set for yourself. How's it going so far? What's your carrot for this challenge?